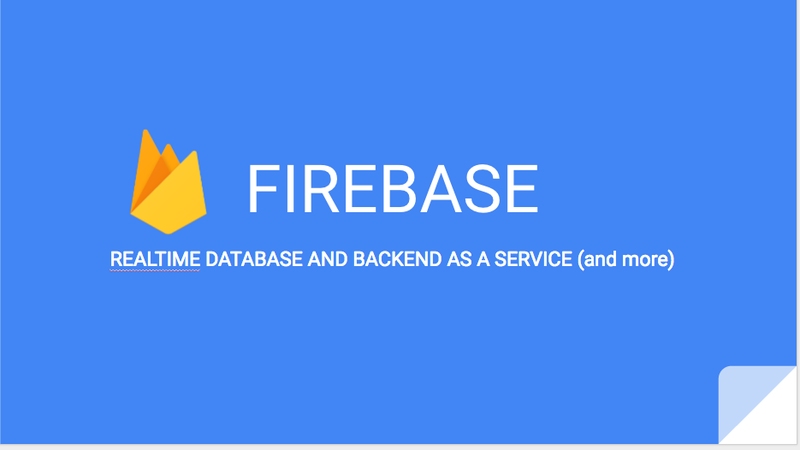 In this video, Elisabeth Gross talks about Firebase, a realtime database and Backend as a Service. 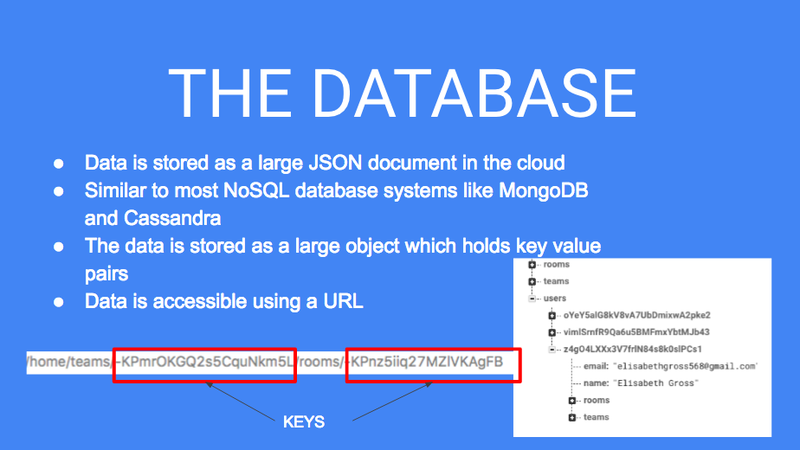 Elisabeth begins with providing a brief history of Firebase and then jumps right in to how data is stored and accessed in the database. 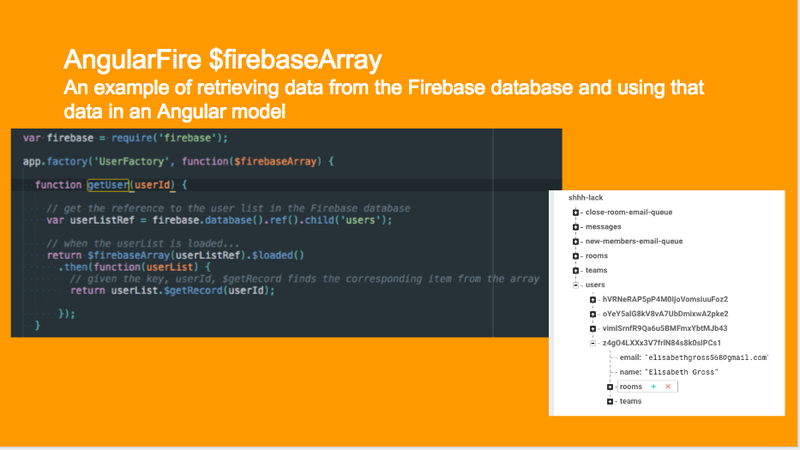 She also demos a chat app using firebase and explains what is valuable about a realtime database.